2019 seems to be the year of sequels, remakes, and new Marvel franchises. To help with the confusion, here are some of the big, anticipated movie releases that are coming up this year, starting with the ones that will be released the soonest. Captain Marvel is the next Marvel release. The movie is set in the ’90s, and is the origin story of Carol Danvers, or the superhero Captain Marvel. 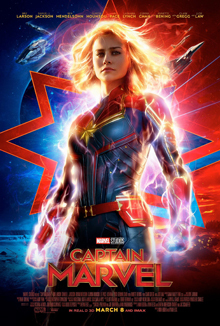 Captain Marvel will be in theaters starting March 8, 2019. 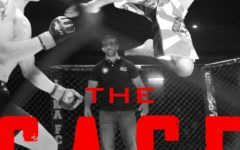 There have been countless conspiracy theories and wild predictions about this movie, all of which intensified when the first official trailer came out on December 7, 2018. After what seems like ages to be left on a cliffhanger, the next movie is finally in sight. 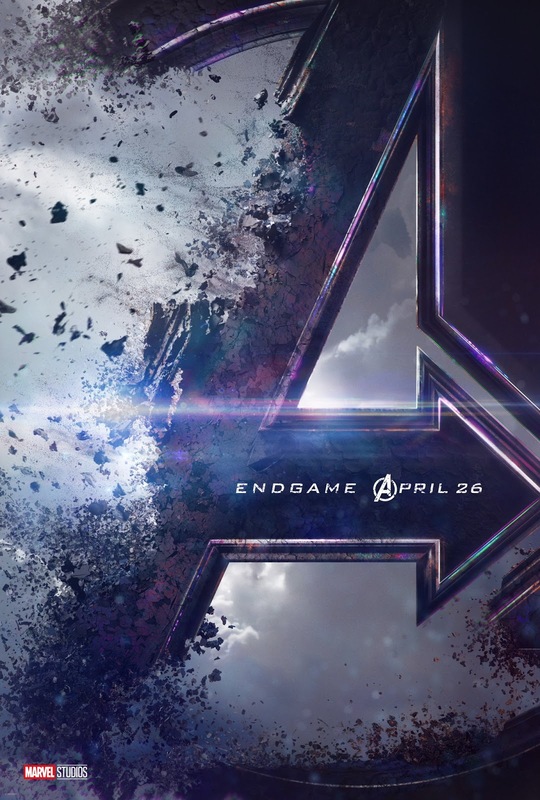 Avengers: Endgame will be in theaters on April 26, 2019, and is likely be the last movie in the Avengers series. 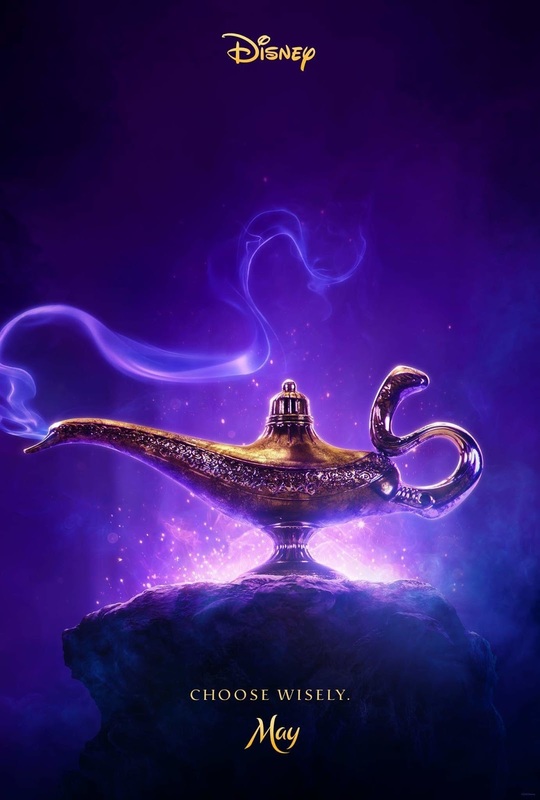 Aladdin is one of the multiple Disney live-action movie adaptations of earlier animations coming out this year. 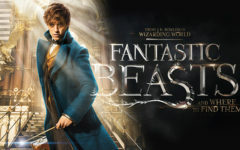 Disney released the first two teaser trailers for the movies, which received some mixed reviews. Some are excited and others think that it won’t live up to the 1992 animated version. Either way, many of us are looking forward to the release of this movie on May 25, 2019. Another one of the multiple Marvel releases this year, this movie is the sequel to X- Men: The Apocalypse. This wasn’t the first attempt at the Dark Phoenix saga, however. X-Men: The Last Stand wasn’t very well-received by fans. 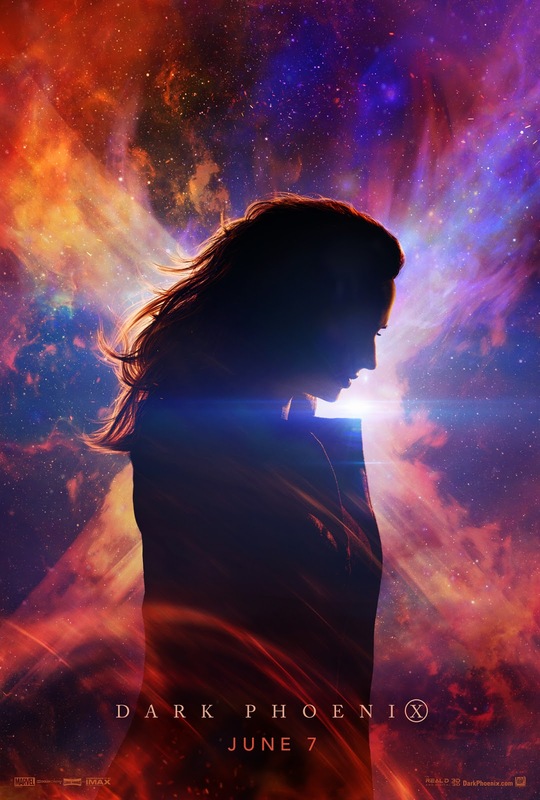 The director, Simon Kinberg, is once again taking on the story of Jean Grey and the Phoenix, except this time he says he will be very loyal to the original comics. Dark Phoenix (X-Men) will be in theaters on June 7, 2019. 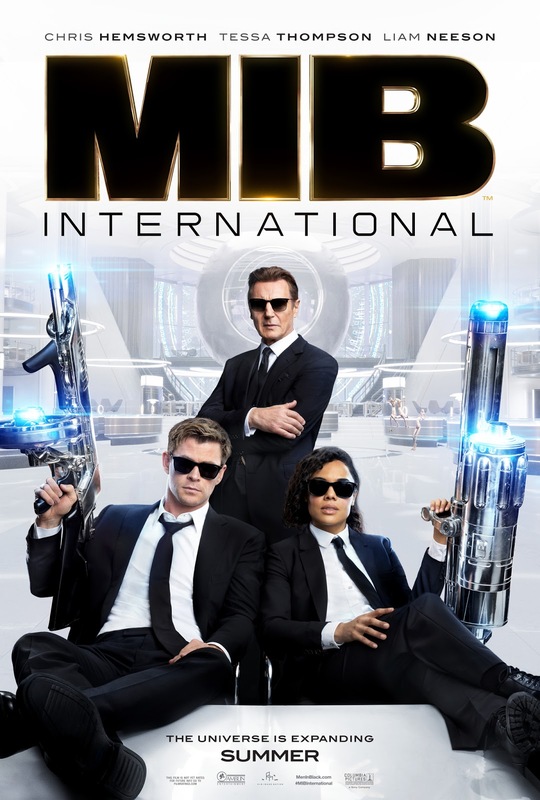 Men in Black is back with an upcoming movie that will be the fourth in the franchise. 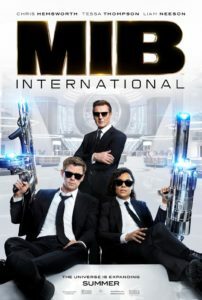 The official trailer came out in December, and the movie’s plot, according to Screen Rant, is about “London-based agents who become involved in a murder mystery that has them traveling the globe.” The movie will be in theaters on June 14, 2019. 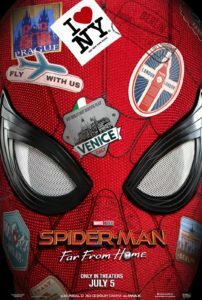 This movie is the sequel to Spider-man: Homecoming, and the first official trailer came out on January 15, stirring up fans and already sparking theories for the movie. Spider-man: Far From Home is set to start showing in theaters on July 5, 2019. 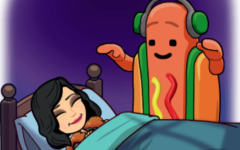 Based on the 1994 animated Disney movie, this live action version of The Lion King is yet another upcoming Disney film for fans to get excited about. 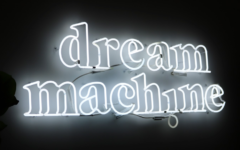 The teaser trailer was released in November. Despite the familiar scenes, in an interview with The Hollywood Reporter, Sean Bailey, the president of production for Walt Disney Studios, mentioned that the new movie would not be an exact remake of the original. 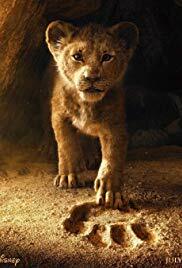 The Lion King will be in theaters on July 19, 2019. The last two movies in the latest installments of the Star Wars series were very successful: The Force Awakens was the third-fastest-grossing film worldwide, and The Last Jedi was the highest grossing movie of 2017. 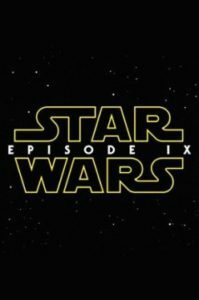 This movie is expected to be just as big of a release, especially since it will be the final installment in the Star Wars sequel trilogy. 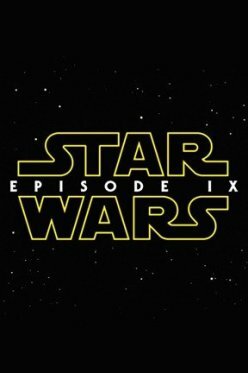 Star Wars: Episode IX will be in theaters on December 20, 2019.